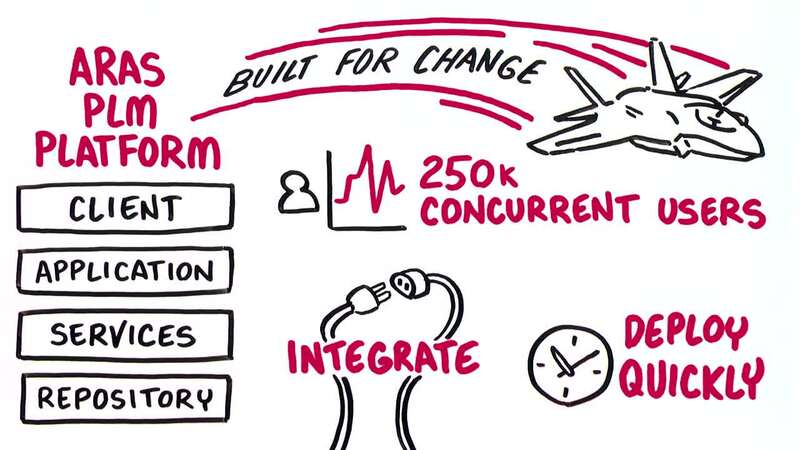 The world's largest manufacturers are choosing Aras to manage the lifecycle of their complex products. How are you managing product complexity? Product complexity is increasing exponentially. Today's products are systems of systems with multiple layers of software and electronics. This is the Business of Engineering. The companies that will lead and dominate over the next decade are the ones that will digitally connect their enterprise. 30 Minutes. All Demos. No Sales Pitch. Catch a new live demo each month highlighting specific capabilities of Aras Innovator. From core product functionality to new applications and more, see and hear the latest directly from Aras product managers.